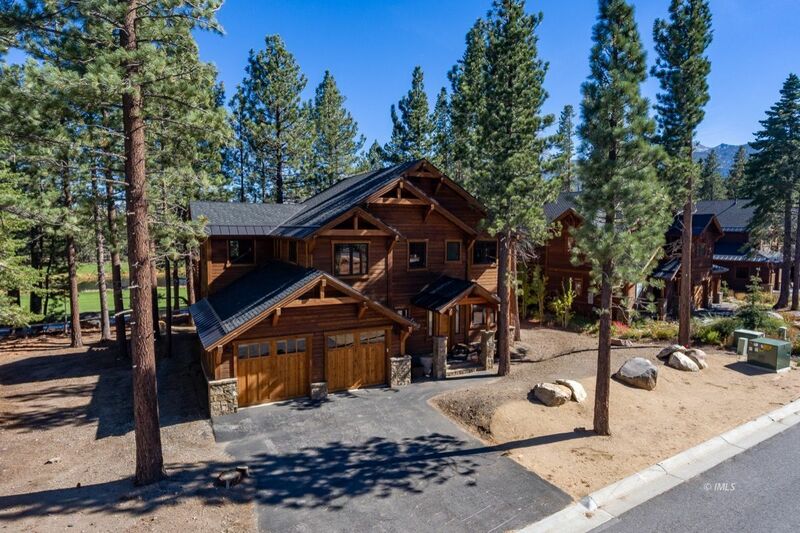 This is your opportunity to own a gorgeous home in the highly desired Mammoth neighborhood of Gray Bear. This new subdivision is zoned for nightly vacation rental and is in the perfect location for skiing in the winter and golfing in the summer. 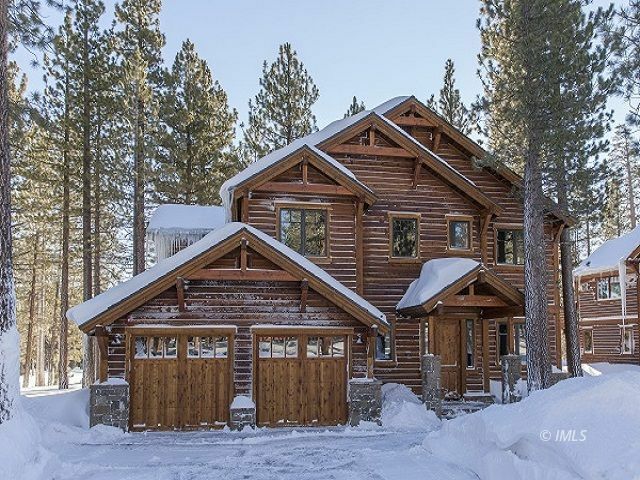 This home has serene surroundings, nestled in the pines, located on the 8th fairway of Sierra Star Golf Course with views looking at Bear Lake. This custom home, built in 2015, has 5 bedroom/4.5 bath/2 car garage and is beaming with natural light. With an open kitchen that includes granite counter tops, center island, and stainless steel appliances, it is great for entertaining and also has an additional bonus family room downstairs. Some other features are hardwood floors, wood ceilings in the living room, oversized windows, two fireplaces and each bedroom being en-suite with own baths.